Prepoo with a coconut oil-Shea butter-hempseed oil mix. Washed using Mizani Butter Blend Balancing Hair bath. Deep conditioned with two different conditioners (left – Shea Moisture Jamaican black castor oil masque AND right – Shescentit fortifying mask). I talked about my SHESCENTIT haul yesterday. Wore my Hothead heating cap for about 2 hours (‘cos I fell asleep 😛 ). Detangled my hair under the shower with my wide tooth comb. Rinsed out the conditioner. T-shirt dried my hair for a few minutes. 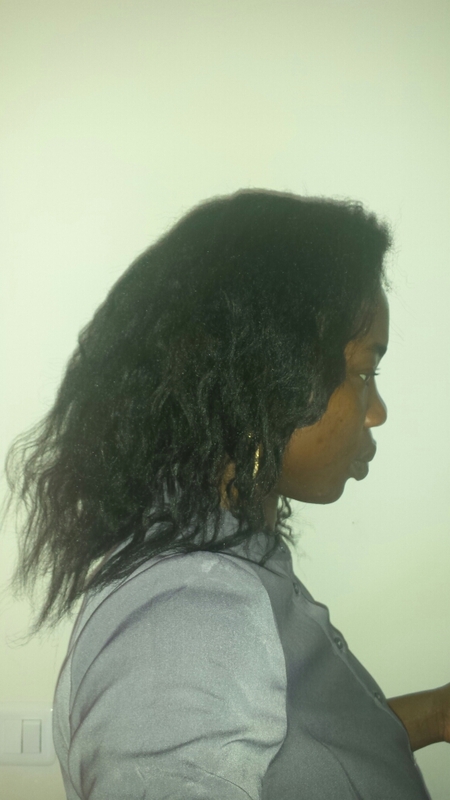 Applied the Shea Moisture Jamaican black castor oil leave-in conditioner. It did not have enough slip to detangle my hair so I used Shescentit moisture mist leave-in to detangle my hair. I tried a method I watched on YouTube where the vlogger sprayed her detangler on her comb. You can watch it HERE. Put my hair in 3 chunky twists and sat under my standing dryer for about 40 minutes (using cold air). My hair did feel soft but strong, and not as silky as I usually like. I guess this is because both my leave-in and deep conditioners were protein-based. I didn’t notice less breakage than I usually do. Although it is in a jar, it is very runny and should probably be in a bottle. It doesn’t have enough slip in my books (4/10 in my opinion). I don’t think you can comb through your hair with it. I will keep testing it to decide if it stays or goes. 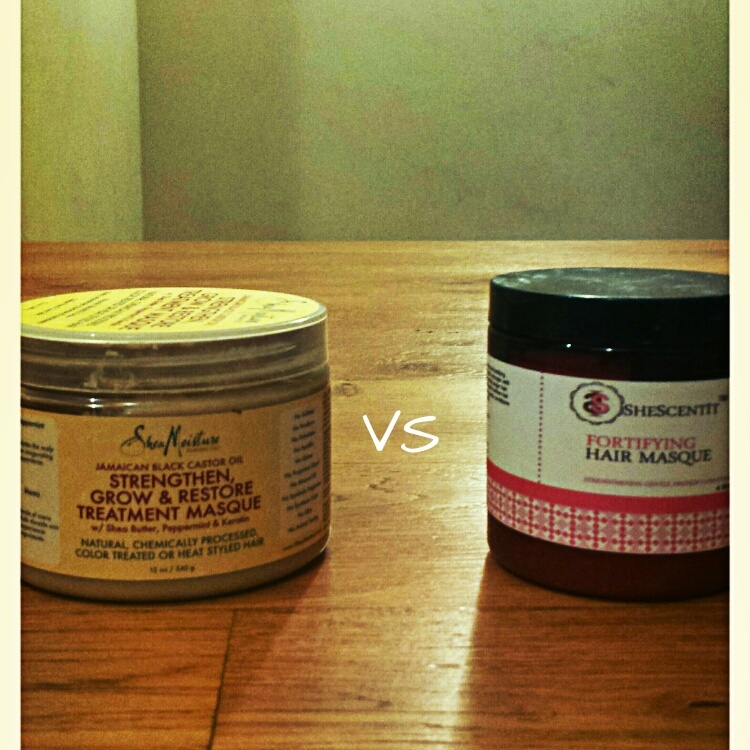 I used two different deep conditioners so that I could have an objective comparison. The Shea Jamaican black castor oil masque is thick and I only had to use a little bit of it. However, it doesn’t feel very creamy when you apply it. The Shescentit fortifying mask, on the other hand, is not thick but a bit more creamy. I did have to use a bit more than I used with the Shea Moisture Jamaican oil masque. The two conditioners both had decent slip, enough to detangle with (6/10). 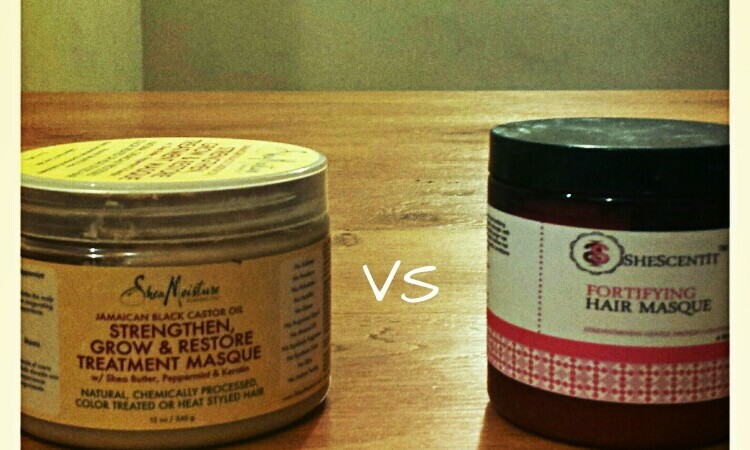 Compared to the Shescentit fortifying mask, I did have a little less breakage with the Shea Moisture Jamaican oil masque. They both left my hair feeling soft but strong. Shea Moisture Jamaican black castor oil masque is 12 oz while the Shescentit fortifying mask is 9 oz for about the same price. In conclusion, I will keep the Shea Moisture Jamaican black castor oil masque in rotation for now. I am going to try something different on my next wash day: prepoo with a protein conditioner, shampoo and then deep condition with a moisturizing deep conditioner. 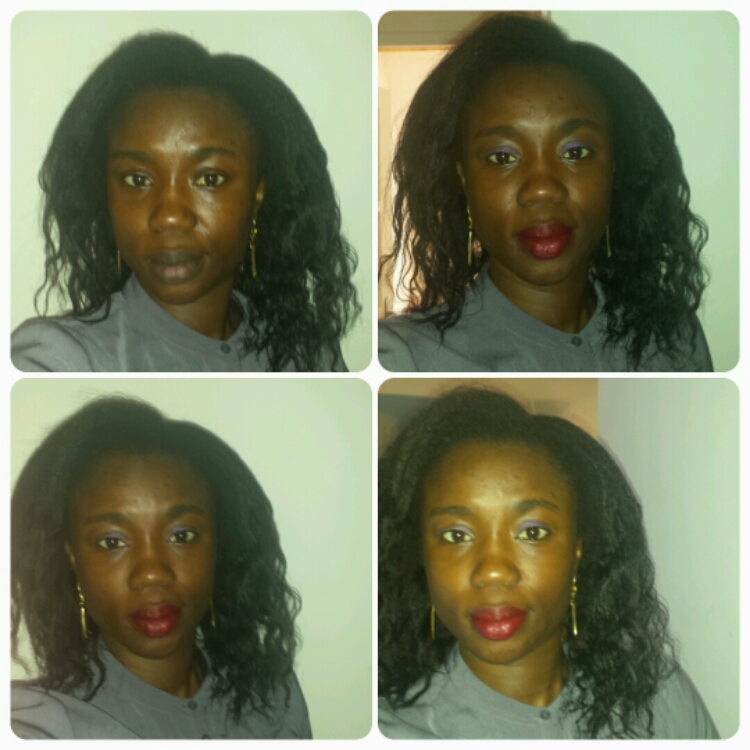 This is how Sunshyne of Hairliciousinc uses her protein conditioners. 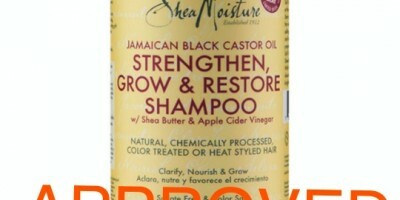 I have also ordered the Shea Moisture Jamaican black castor oil shampoo after reading several good reviews. If I receive it before my next wash day, I’ll let you know my impressions after using it. 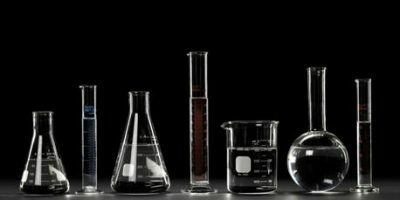 One Comment to Wash day 7th March 2015 – a day of experimenting and comparing!